I say everything in threes…but for the final leg of my South East Asian odyssey it is just me, myself, and I. This is of course a ‘three’ but only in the literary sense. Malaysia is far more interesting. Kuala Lumpur, a capital of two million people rising to seven million in the greater KL area, lying almost on the western seaboard about halfway down the coast that leads from Thailand in the north and Singapore to the south. If hot beds and humidity were synonyms; then this would be a match made in heaven. A city that refuses to rest on its already modern design. A metropolis that is spreading outwards and upwards; extending its monorail system; and everywhere you look, construction. That’s not to say the city lacks history, dating back to 1859, but it is part of a still new country, a country whose independence was achieved in 1957. Kuala Lumpur was not the first choice of capital city in the newly fledged Malaysia, having to wait ten years for that privilege. That initial honour befell Malacca; but more of that later. 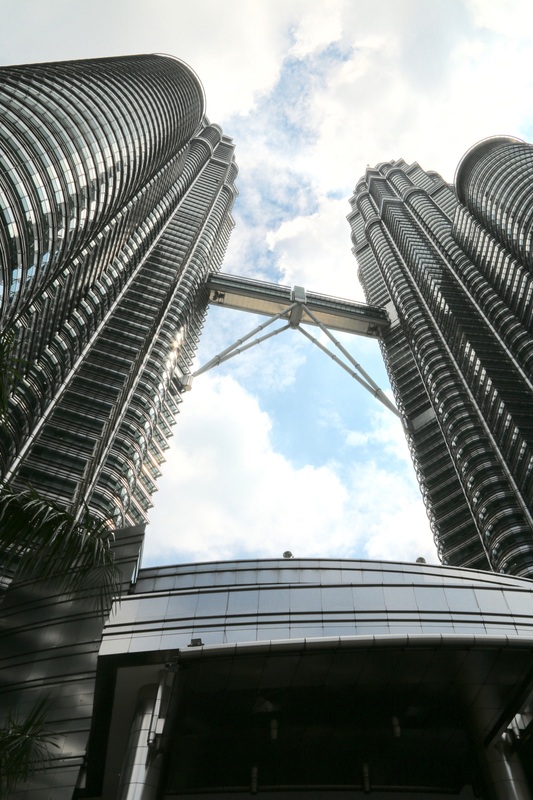 Kuala Lumpur is a cityscape of tall, modern buildings such as the Petronas Twin Towers and Menara Telekom Tower, of chic shopping malls, and eateries; the bane of my waistline. It’s people have a joy in them. And this is due to many factors. Malaysia is an Islamic state. But unlike many such countries, other religions are openly encouraged and embraced. The country’s history dictates that Buddhism brought by the Chinese immigrants and Hinduism valued by the arriving Indians are also recognised as ‘official’ religions; this creating another ‘three’. And it was these three groups that collaborated as a united front to bring about independence. Catholicism came with the Portuguese invaders in 1509; followed in the 1700s by Protestantism with the Dutch; and then Anglicanism with the British. Neither religion nor ethnicity play any part in political life where parties have no specific following beyond the obvious. 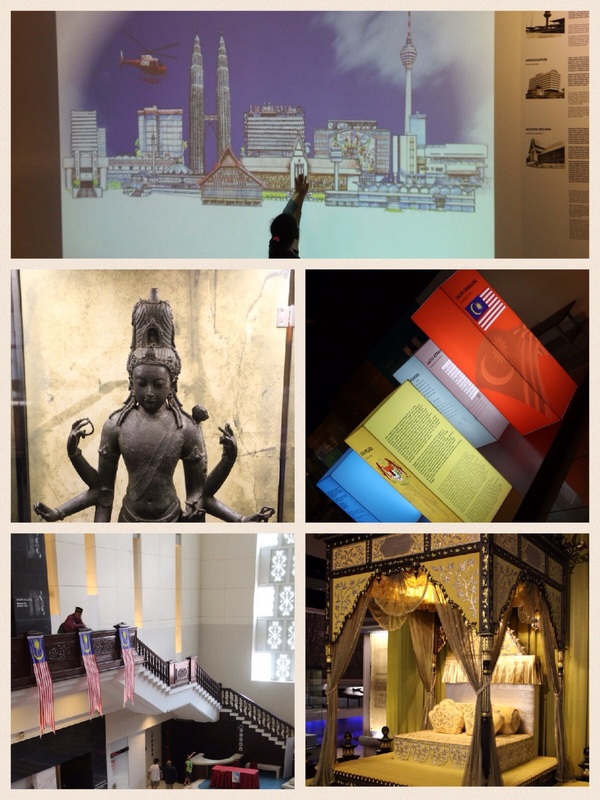 Malaysia has a very well developed sense of promoting itself both abroad and at home. 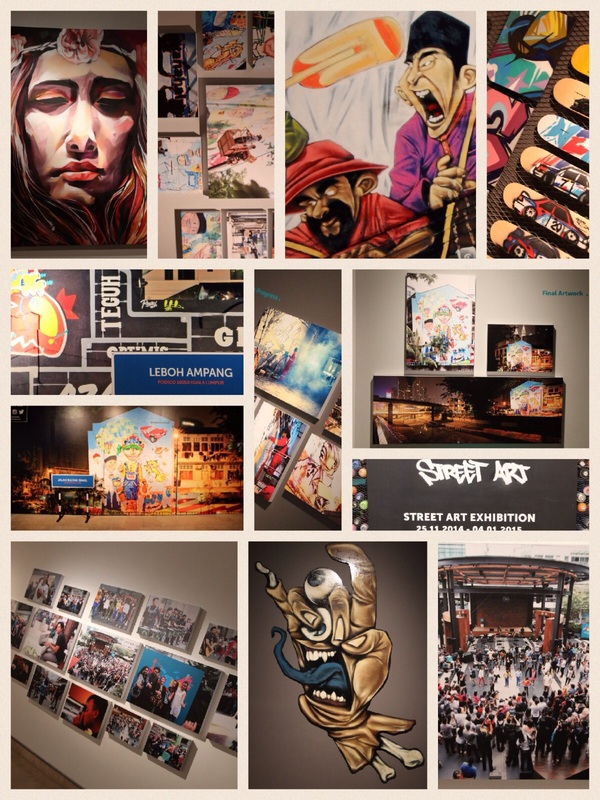 An example of the latter was in 2014, and the laying over of blank wall space for graffiti artists to adorn with the contents of spray cans. Although this might seem a small scale event, it brought the people together in song and dance as well. The exhibition of some of the wall art and video of the whole occasion bore this out at a temporary exhibition at the Petronas Towers, the eponymous Petronas being the title sponsor of the event. Other features of the city include the National Museum. With only four modest sized halls, it offers a compact but detailed history of the country; and I may say does not make one foot sore like many an institution. 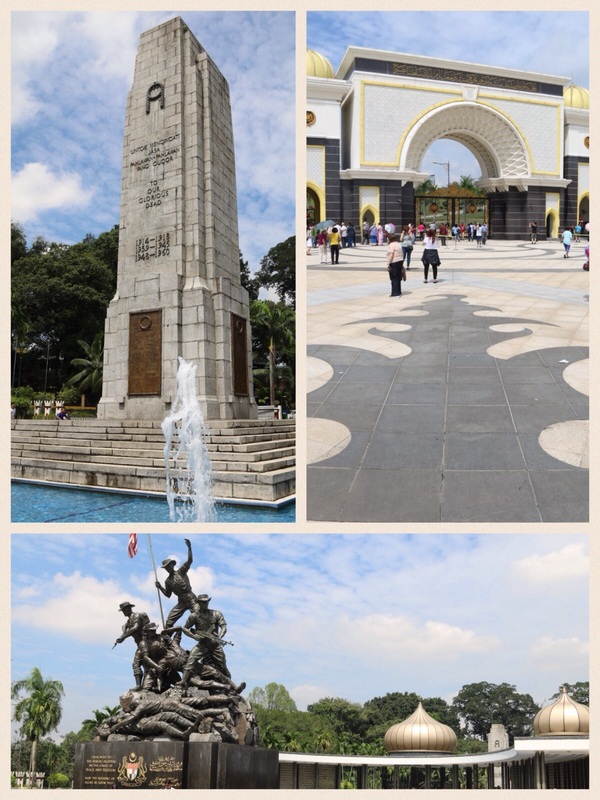 The National Monument offers a place for quiet contemplation in a city of noise; the KL Tower offers stunning views. However, in my opinion, it is outside of KL that you will find the greatest delight. 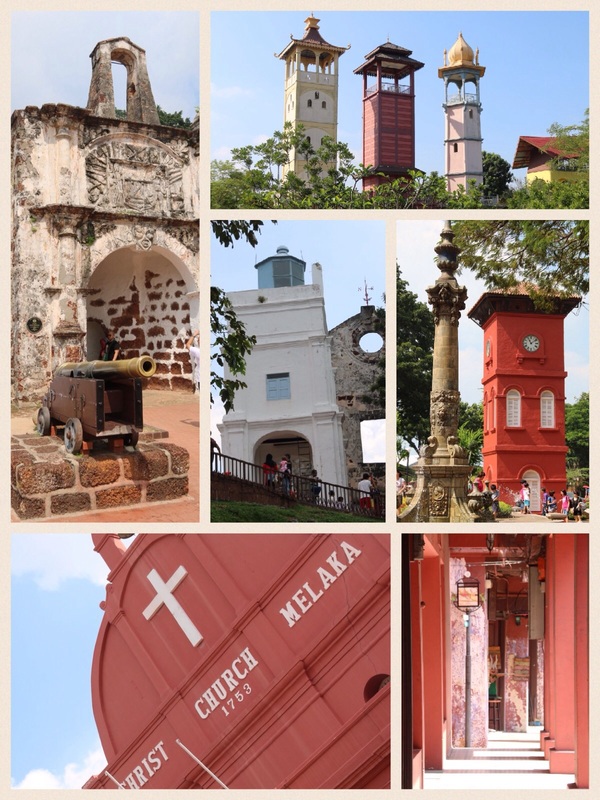 Malacca or Melaka was founded by an Indian prince in circa 1400. One hundred and forty kilometres on the west coast south of KL, it is not so much the humidity but the searing heat that distinguishes this as being different. Along with the history of being the first capital of Malaysia, Malacca is a total contrast. In 1509, the Portuguese were given a bloody nose when trying to invade, but two years later they were back with a bigger army. Occupation followed, and so saw the building of St Paul’s Church or Our Lady on the Hill; and Fort A Formosa (ruins remain). The town centre is also signified by the redness of the brick structures, the Stadthuys, synonymous with the Dutch rule. Christ Church was built in 1753. In Malacca we also see the best representation of our ‘threes’. Within one hundred metres sit a Mosque and both Chinese and Indian temples on Blacksmith Street, also known as the Street of Harmony. 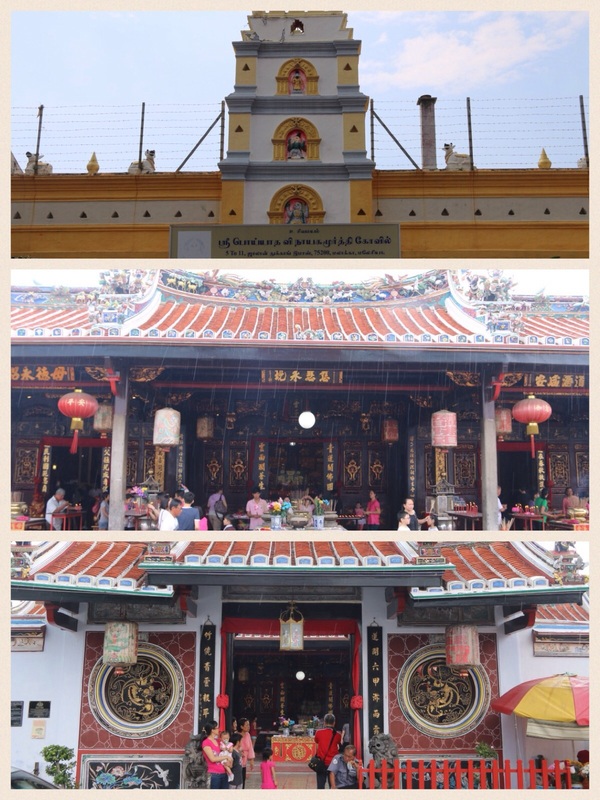 Further, the Chinese temple is divided into Taoist, Confucian, and Buddhist temples; a ‘three within a three’. Malacca was the original capital of Malaysia and the place that saw the official proclamation that independence had been agreed in 1957. Malacca also provided me with the most ‘wonderful’ storm of thunder and lightning. Giving me the opportunity to shelter amongst locals for forty minutes, it was at this time that I realised I had not seen any other ‘white’ westerners throughout my short but thoroughly enjoyable visit. The third and final destination in Malaysia in this three day visit (Malaysia: Everything in threes – who writes this stuff?) was to provide a third and final contrast. 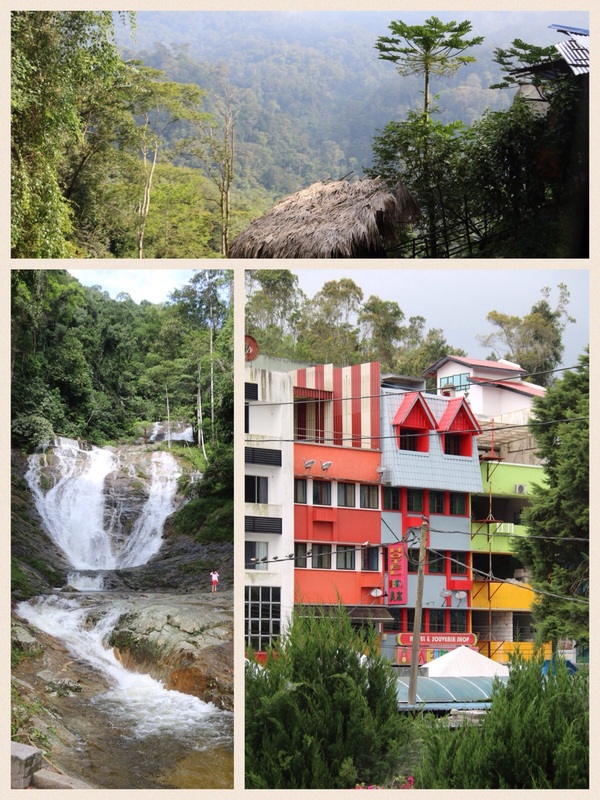 The Cameron Highlands are so different to both KL and Malacca. ‘Discovered’ by Sir William Cameron in 1885 as a respite from the heat of the cities for the ruling British colonialists, indigenous people had lived here for centuries. It’s climate is like the warmest british summer day, with imported trees. It feels more like a pleasant Mediterranean environment. The scenery is stunning. 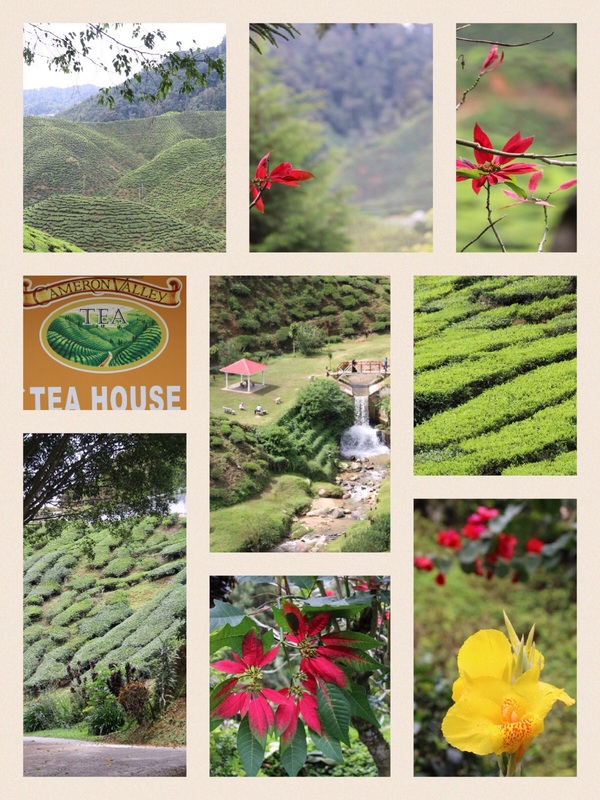 The local industries apart from ‘modern’ tourism are tea production, and the wider agriculture of vegetable and fruit growth. Having visited thirty three countries, thirty of them for the first time, in 2014; I consider myself fortunate to have left Malaysia to the end. A country worth visiting, definitely. But allow more than three days. Not everything in Malaysia should be measured by threes. Thank you Ron. I have an aversion to selfies having, as the say, a face best suited to audio. I read this Article a while ago and thoroughly enjoyed it Richard. Have only spent one day in Malaysia, on Tour in Johor .. from a Cruiseship. Was not really impressed especially with amenities in a multi storied Shopping Centre. But I have seen many beautiful photos on IG so will have to revisit.